Can AI improve medicine by helping doctors make better diagnoses? I say yes. I say so hesitantly, and with respect for the humility we need to have about our ability to diagnose and cure disease. We should always remember that the "right" diagnosis is a means, but not the end. But I see the promise of AI as offering two things. The first is an opportunity for AI to teach us human doctors to think about disease in new ways – ways we never would have considered before. 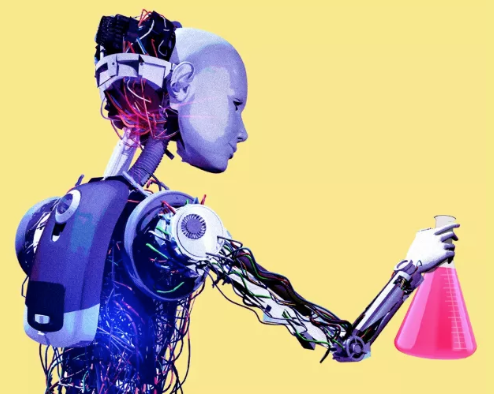 "AI could drive a new kind of scientific research, where machines point humans toward the next big breakthrough. The machine (AlphaGo) did a very human thing even better than a human. But in the process, it made those humans better at what they do." So I am optimistic that AI can help us be better diagnosticians. Just as the advent of echocardiography has improved the diagnostic yield of doctors evaluating patients with valvular heart disease, AI could someday improve a doctor's ability to make a diagnosis more accurately or faster. But for me, the second, and far more important, role for AI in medicine lies in its ability to free us clinicians to spend more time listening to and talking with our patients. Time is the single biggest commodity in health care. The bottom line: The ultimate promise of AI might be to enable more time and more presence with our patients.